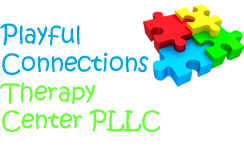 Playful Connections Therapy Center PLLC was founded with the vision of strengthening children’s abilities in a compassionate manner. 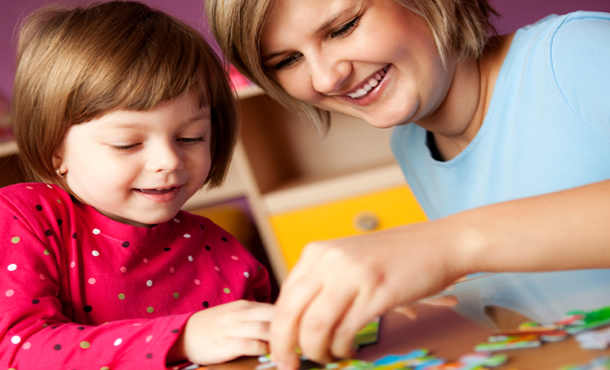 The goal is to help every child have a firm developmental foundation and strong emotional regulation. Play is used extensively to provide a fun, non-threatening way of learning and developing new skills. Play is a child’s “work” or “job”. By using this natural interest of children new skills are developed with less frustration and in a non-threatening manner. 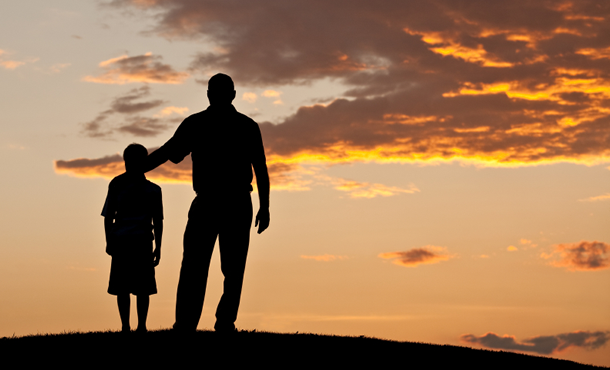 Parents often feel lost and confused with how to handle challenging situations with their child. 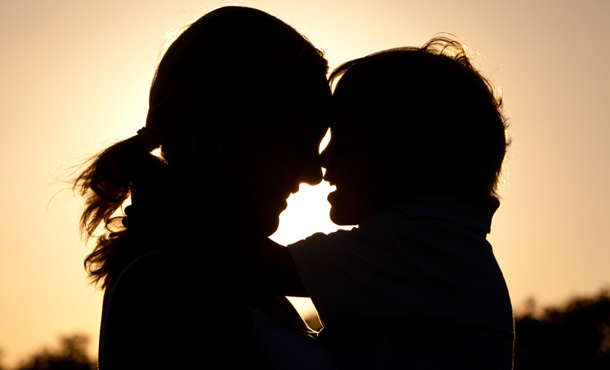 The goal is to empowered parents to help them establish or re-establish a healthy, growth-oriented relationship with their child. Parents are strongly encouraged to actively participate in their child’s emotional, psychological and/or behavior treatment. The goal is to provide parents and their child the knowledge and skills needed to overcome current and future difficulties. 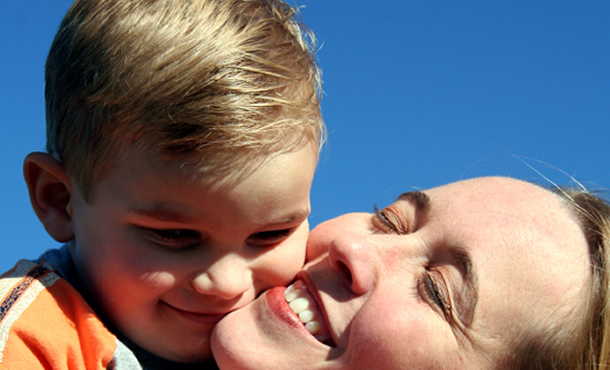 Each treatment plan is tailored specifically for each child based upon his own unique needs and profile.